Each fishing experience is unique, not just because you might get a different fishing charter, but because a deep-sea trip with a fishing charter is very different from taking a fishing rod and going to a small river to catch fish. 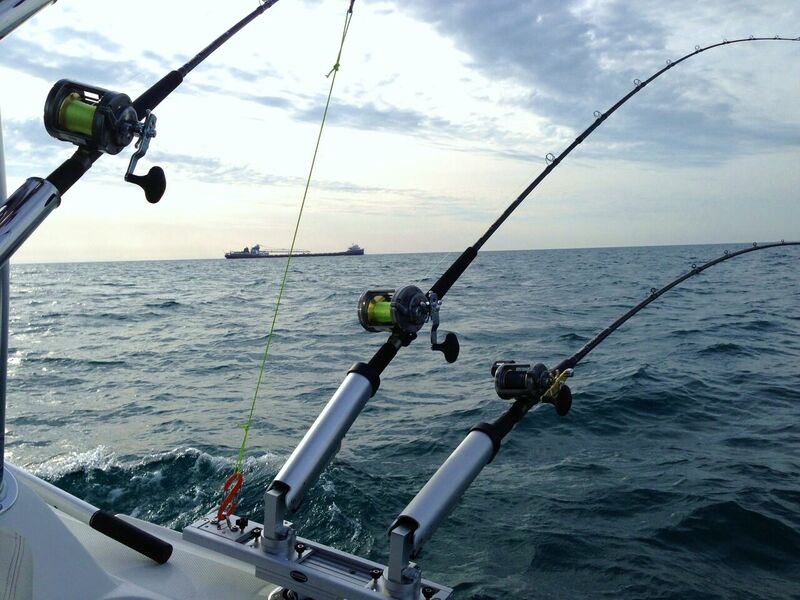 There are different periods of time that you can use for renting a fishing charter, and you can get plenty of fishing time in each of them. You’ll have a half of day at your disposal, ¾ of a day, a full day for using a fishing charter, you could stay overnight (meaning almost 24 hours), or you could rent the charter for a few days (2 or 3, depending on your wish and experience). For a beginner or for someone who just wants to have some good time, the best choice would be a half of day or ¾ of a day, as you’ll be able to spend in a pleasant way with your friends or your family. First of all, you will need a fishing license. You can get one with the help of the company that rents fishing charters or you can get one online. You will need to have some money with you, to pay for the items that you can find on the boat – galley purchases, fish cleaning, gratuities or others. You can also bring your own gunny sack, or you can purchase it directly from the boat. For your protection, you’ll certainly need some sunblock cream and a hat. Use the cream – with at least 30+ SPF – on every exposed area of skin – the face, the neck, the ears, the hands and everywhere else the sun can touch you. Also, as a supplementary way of protection, use the hat for the whole day, along with some glasses. Get your own hand towel, as you won’t find anything on the boat. You’ll need to clean your hands from time to time. Also, get a camera to capture a trophy fish photo that you’ve seen of all fishermen. Another thing that you have to pay attention to is represented by the sea sickness medication. If you’ve never been on a fishing charter before and you don’t know how your body reacts to pitching, you’ll need something in case you’re sick. Also, you’d better avoid drinking alcohol the night before going fishing. The boats can also sell you water and snacks, but it’s better to bring your own, in case you’re sensitive to different foods. Another thing that you can do is make sure you have an ice chest in your vehicle, which you can use to store the fish when you get back home.